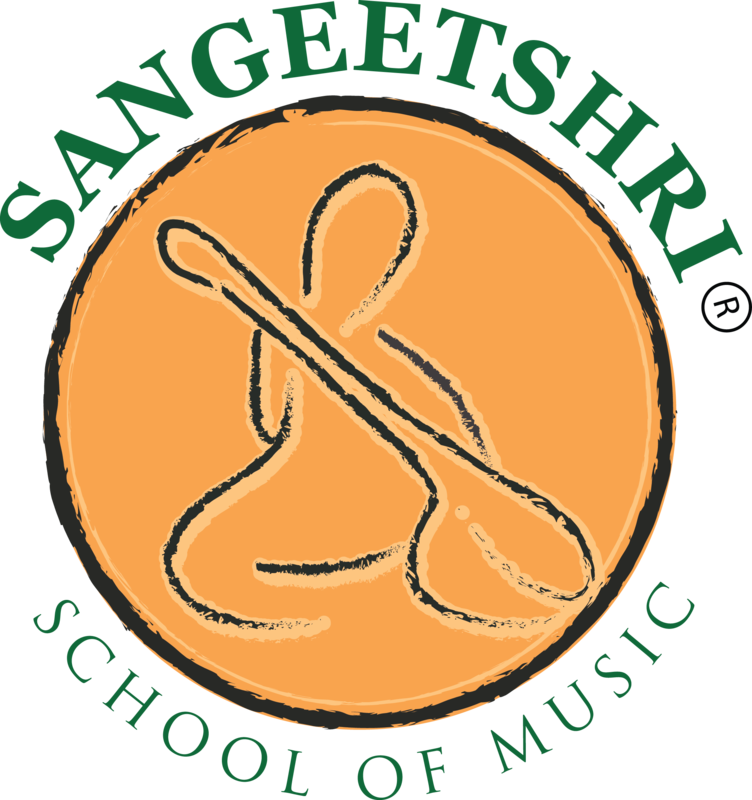 Sangeetshri School of Music offers a number of training programs in Indian classical music (North Indian style, also known as Hindustani Classical Music) for children and adults. Classes are held during weekdays (days and evenings) and weekends (mornings and afternoons) for committed students in group formats. Student admission is limited. Sangeetshri School of Music students are encouraged to appear for the prestigious Akhil Bharatiya Gandharva Mahavidhyalaya Mandal, Mumbai examinations held annually at Sangeetshri School of Music in Phoenix, AZ and earn their formal credentials and degrees. Beginners – The fundamentals of Hindustani classical music and rendering of bandish (compositions) with elaborations. Open for all ages (subject to availability), however, the minimum age to enroll is 5 years. Intermediate – Music appreciation, intricacies of classical music and khyaal. Expert – This class is offered to qualified students only. A minimum graduate level training in Hindustani Classical Music is a prerequisite for enrollment. Prepares students for expert stage performances. Keyboard and Harmonium – Vocal music students are encouraged to play keyboard and harmonium. Check for availability of keyboard and harmonium class. Indian Classical Violin – A limited number of Indian Classical Violin classes are available for qualified candidates.